Our mission is to provide the premiere creative problem solving program for students in Minnesota. Odyssey of the Mind is a non-profit, international creative problem-solving program for students from kindergarten through college. The philosophy behind the Odyssey of the Mind program is that creativity can be learned. In developing their solutions independently, students learn lifelong skills such as teamwork, project management and divergent thinking. Students learn to examine problems and identify the real challenge without limiting the possible solutions and their potential success. In Odyssey of the Mind, there are no wrong answers! Find us on Facebook to share and view photographs from this year's tournament and remember that no videos of long term problems should be shared until after World Finals. For more information on this and other rules, please refer to the Program Guide. 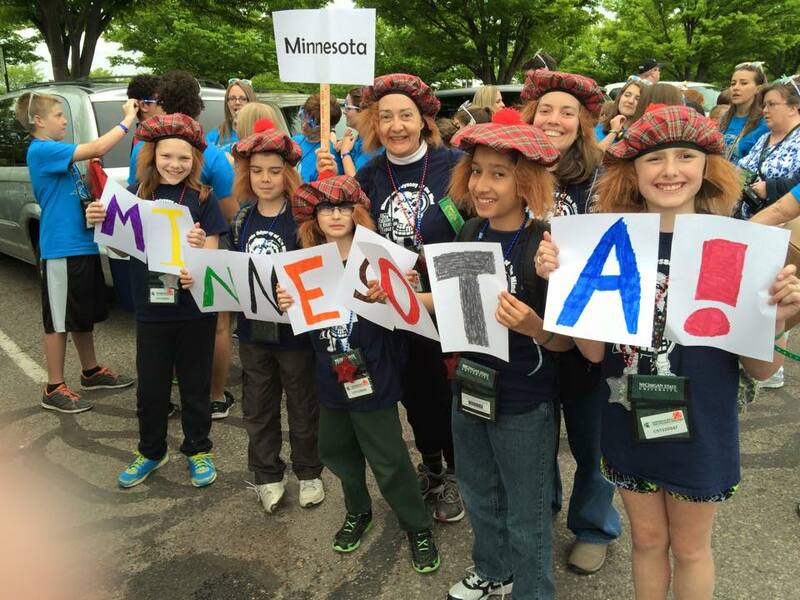 You can learn more about Odyssey of the Mind and find many links to other information on the Odyssey of the Mind home page.